Home > Maple > Grade A Very Dark"
U.S. Grade A Very Dark Maple Syrup is nearly black with a very strong, pronounced maple taste. 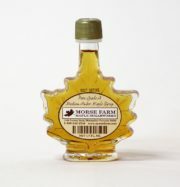 This hearty and full-bodied syrup is the darkest of all Grade A Syrups and as mentioned, is nearly black in color. 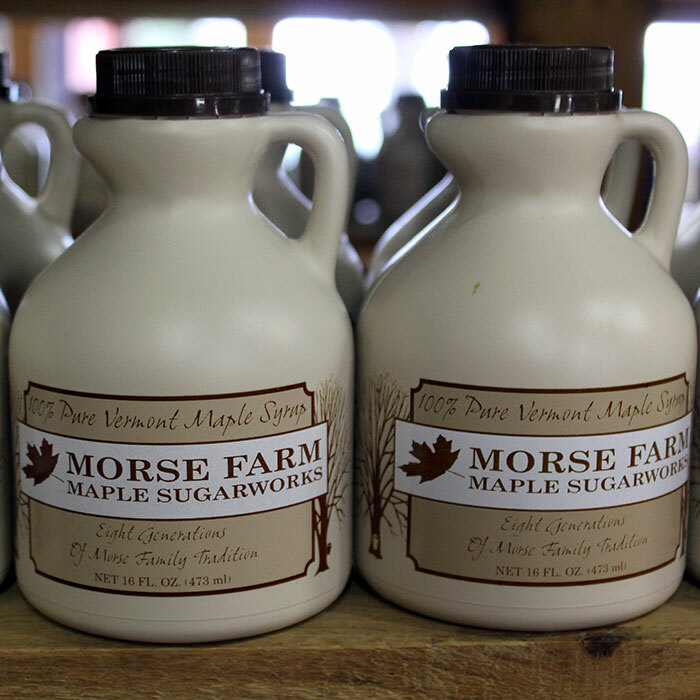 Grade A Very Dark Maple Syrup is typically produced at the end of each sugaring season when syrup reaches it’s darkest point. With it’s very strong and rich maple flavors, Grade A Very Dark translates well for cooks who need the flavor to carry through to the finished dish.